An essential reference for every need, for everyone. 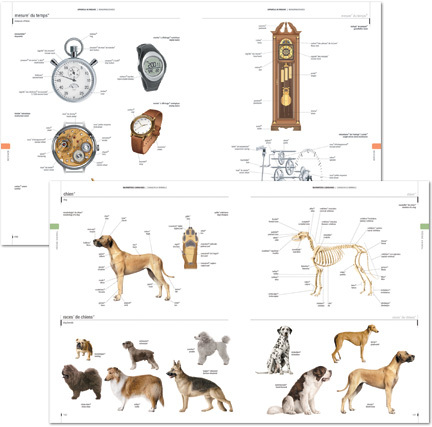 The Visual Dictionary is designed to help you find the right words at a glance. 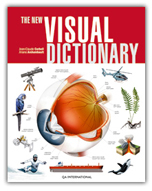 Filled with stunning illustrations labeled with accurate terminology in up to six languages, it is an ideal language-learning and vocabulary dictionary to use at school, at home or at work. With 8 million copies sold worldwide in more than 30 languages, this international bestseller is conveniently available in various formats to meet the different needs of your market. you further than you think.